At Trinity Baptist College, we can take pride in our beautiful and active campus, right in the heart of Jacksonville, Florida. 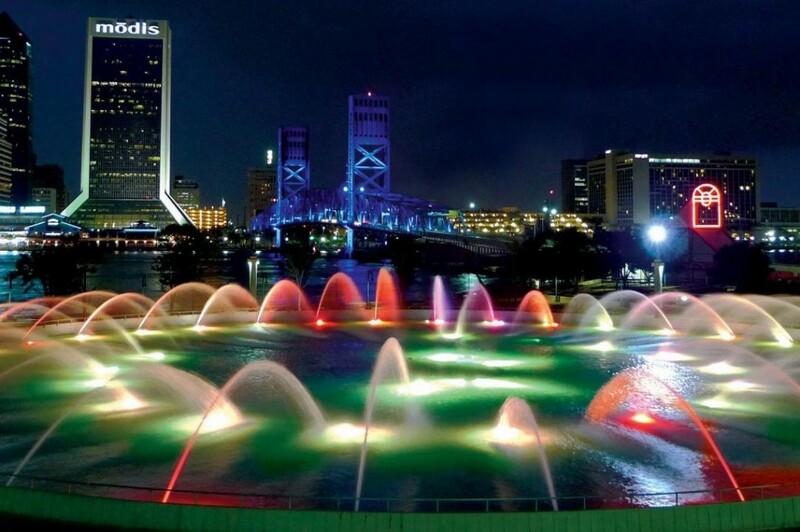 Between our close proximity to the historic district, gorgeous beaches and waterfronts, a vibrant downtown and fun weekend spots including Adventure Landing Water Park and the Jacksonville Zoo, you'll always have fun ways to spend time with your new friends. If you prefer some time on campus to relax, we have a communal student center where you and your classmates can watch tv, play pool, snack and hang out. 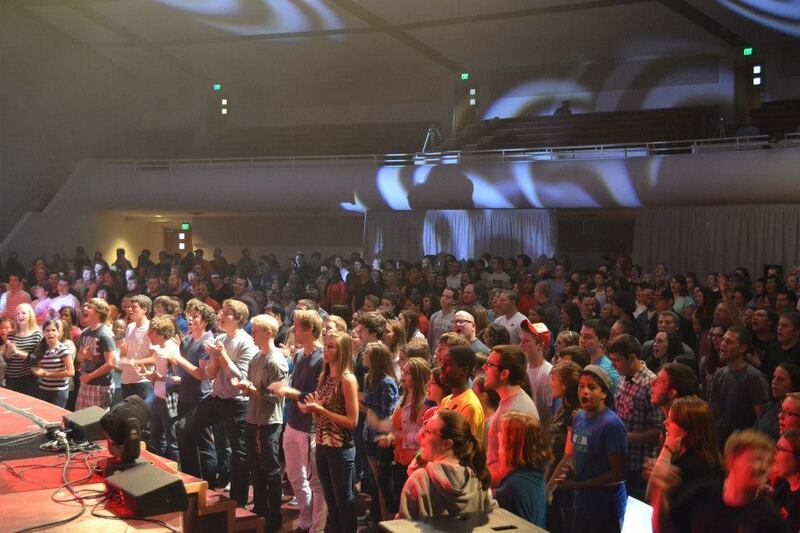 We also have a ton of campus activities—from organized Gator Ball games to community spiritual services trips. With the beauty of the Florida sunset all to yourself, it's easy to see the hand of God at work at Trinity Baptist College. Call us if you have any questions about our campus or things to do in Jacksonville if you come for a visit! A 45 minute drive to the coast of Florida puts you at the beach.